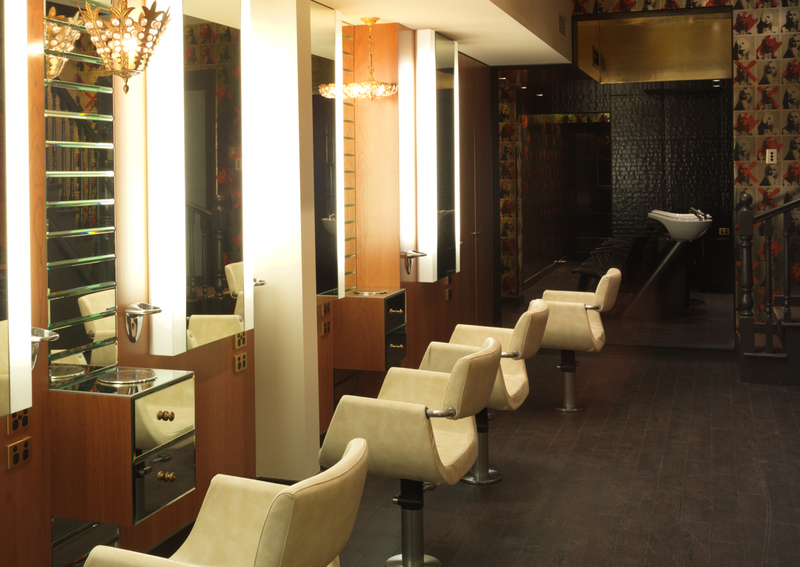 The Salon X by Renya Xydis is the sister salon Valonz & Renya Xydis City. 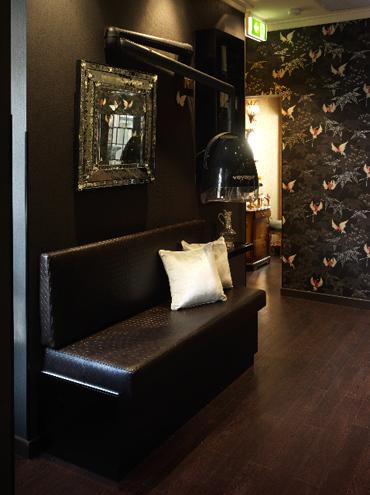 Located on the fashion forward William St Paddington, it has become the pulsing salon of the street. The converted terrace boasts eye catching customised wall paper and an eclectic mix of shabby chic and high end designer furnishings. 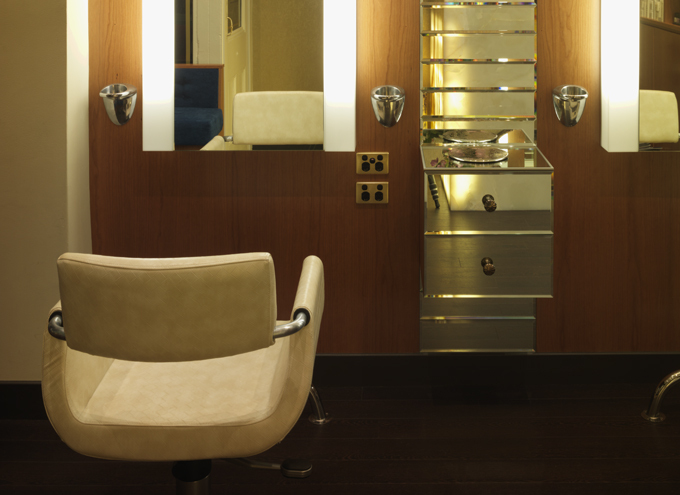 Exuding cool from morning to night, Salon X is both trendy and chic all at once. 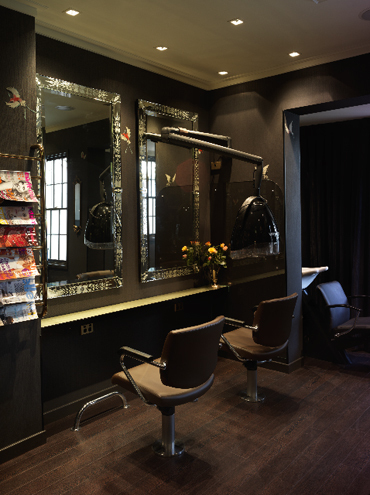 The Salon X team’s technical ability is reflected in their up to the minute knowledge of products and application techniques, all of which are paramount to delivering a hairstyle for you that perfectly combines your unique individual requirements with modern fashion direction. 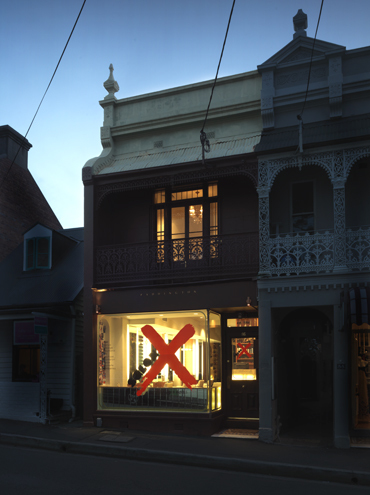 The Salon X team is one that embodies creativity and excels in editorial work. They boast a colourful portfolio of work including premier fashion titles such as Australian Vogue, Harpers Bazaar, Madison, Shop Till You Drop and Oyster amongst their credits. This award winning team since 1999, have been hand picked by Creative Director Renya Xydis with no stone unturned. You can get a manicure & a pedicure whilst you are getting your colour done.